Lots of us prefer to use natural items to solve household problems rather than bring chemicals into the home with our children and pets. 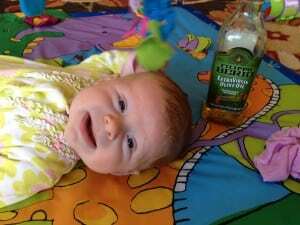 That’s why olive oil is a miracle product! There are tons of ways you can use olive oil in your home that have nothing to do with cooking or salads. 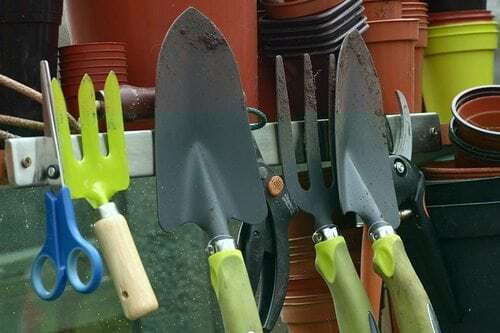 Don’t let your garden tools rust. Spritz them with olive oil. This will cut down on dirt buildup, prevent rust, and help them last a lot longer. Does snoring keep you up all night? Taking a sip of olive oil before bed can help. It can coat your throat and lubricate your throat muscles to prevent snoring. 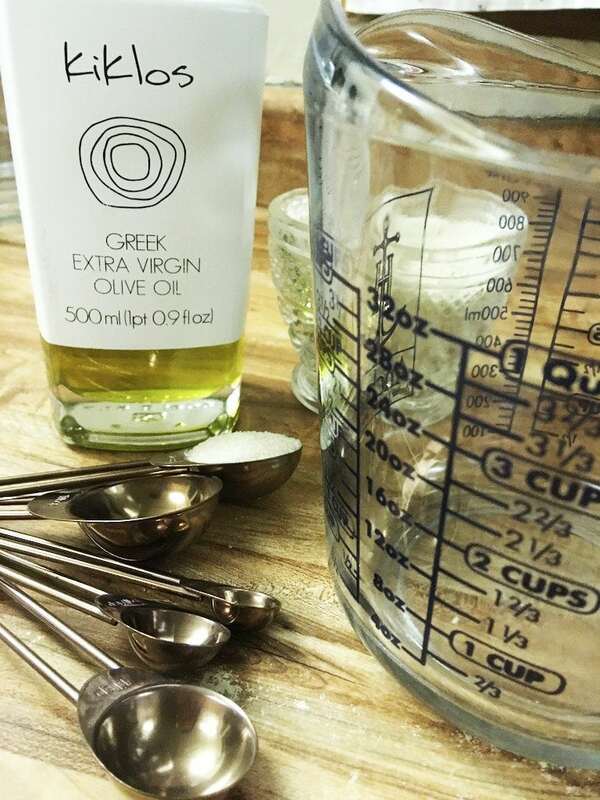 Rub or spray some olive on a measuring cup or spoon. This will make it easy to clean the spoons after measuring sticky stuff like honey or syrup. It will cause the sticky stuff to slide right off. Out of shaving cream? Use some olive oil instead. 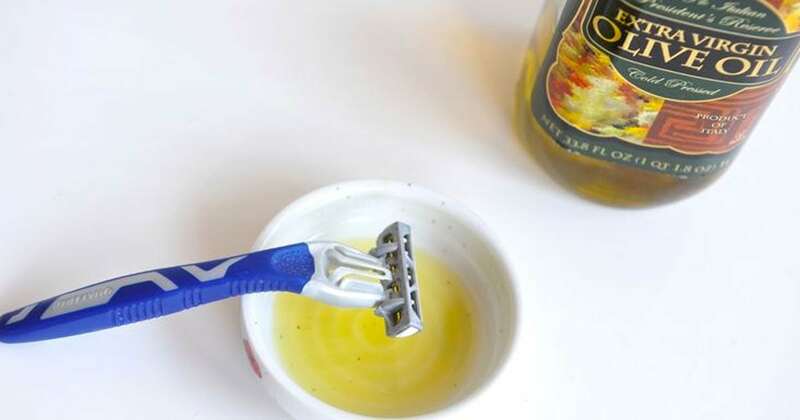 It will give you a super close shave and will keep your skin perfectly soft. Rub an extra teaspoon after you wash up to make sure skin stays soft. 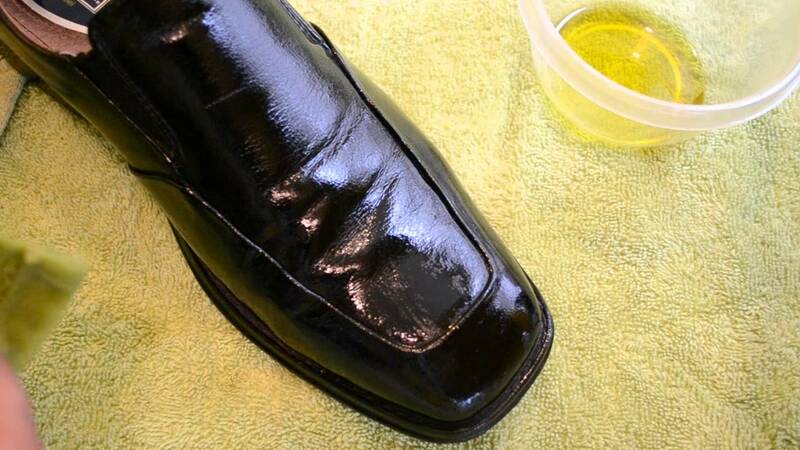 Bring shine back to your shoes with some olive oil. Just dab some on a soft cloth. Use the cloth to rub your shoes down and restore shine. 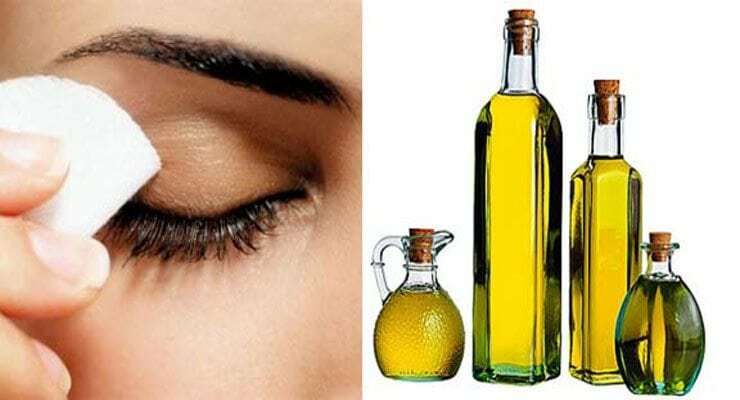 If you’re out of eye makeup remover, you can use olive oil instead. Dab a little olive oil onto a cotton ball. Use the ball to wipe away your makeup. Olive oil works well to soothe a sunburn. Apply a thin layer to your burned skin. Let it sit for an hour before you wash it off. 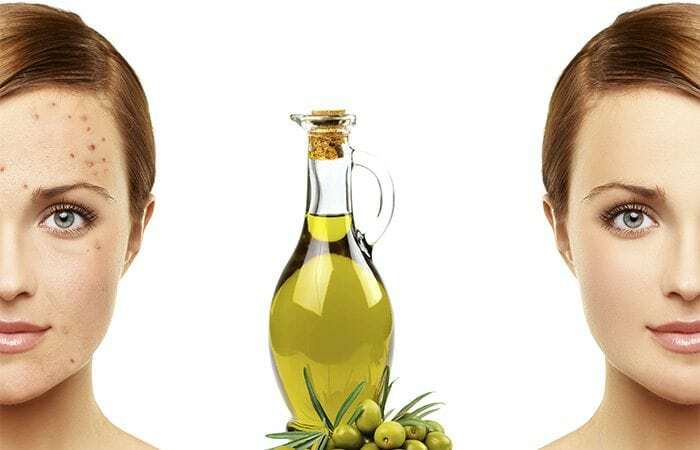 Olive oil has been known to get rid of acne. 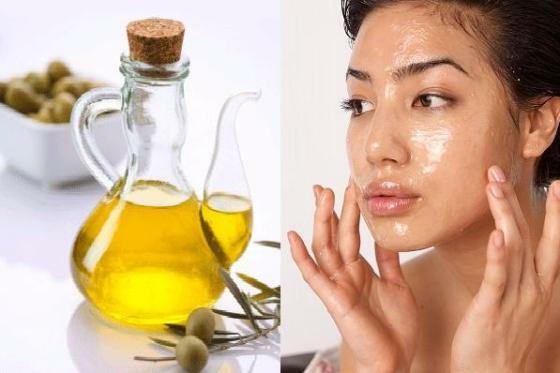 This is because olive oil has anti-inflammatory properties to help heal your acne. Just dab some on your pimples. Squeaky doors can be really annoying. 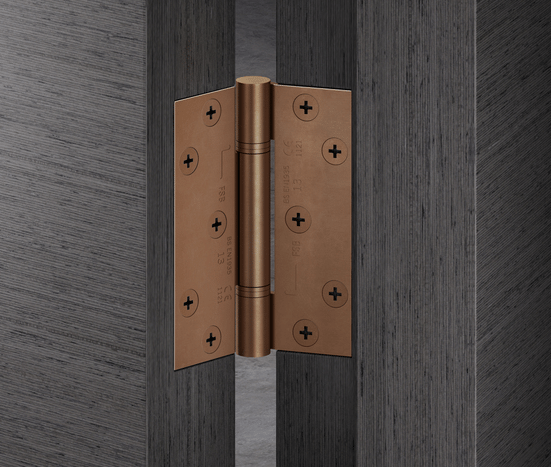 Just pour some oil directly on your hinge and rub in with a cloth. It will shut that squeaking down asap. You don’t have to cut the gum out of your hair. Rub some olive oil on it and let it soak in. Gently pull the gum out. 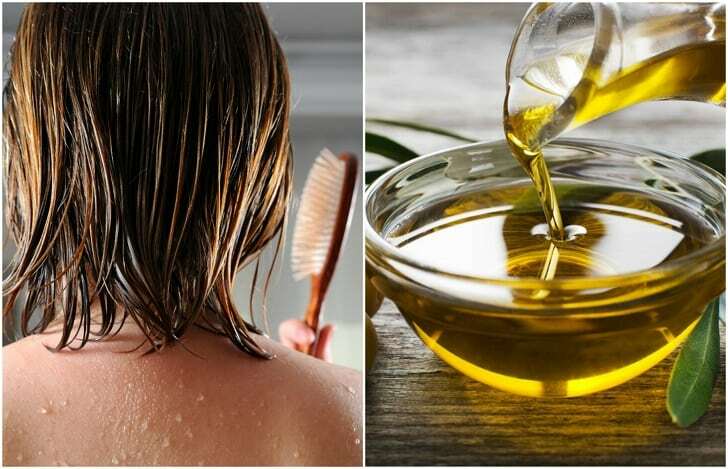 Using olive oil in your bath water is a great way to condition your skin. Just toss in a few tablespoons. Make sure to wipe the table down when you’re done. 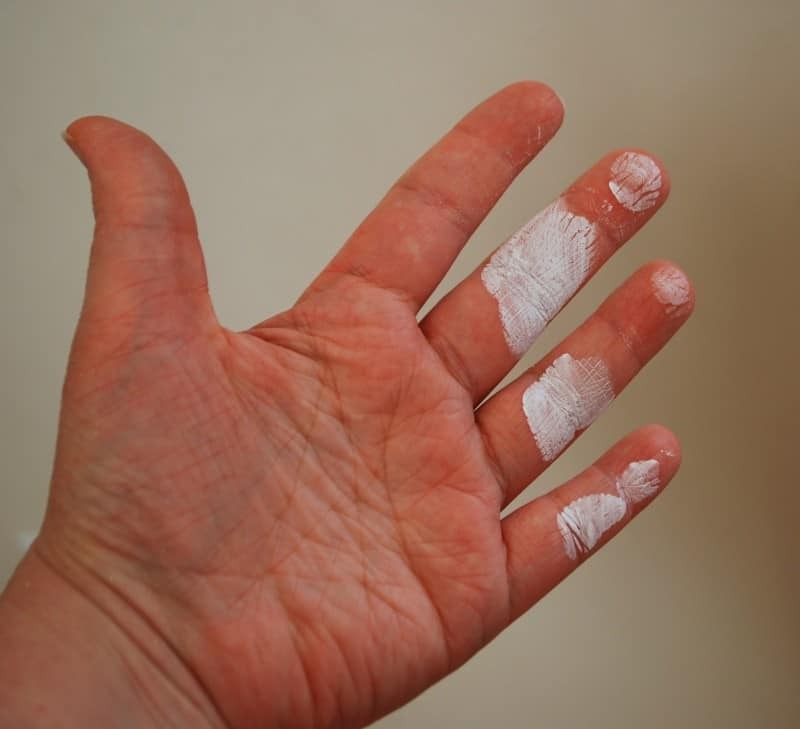 Scrubbing paint off your skin can make them feel raw. 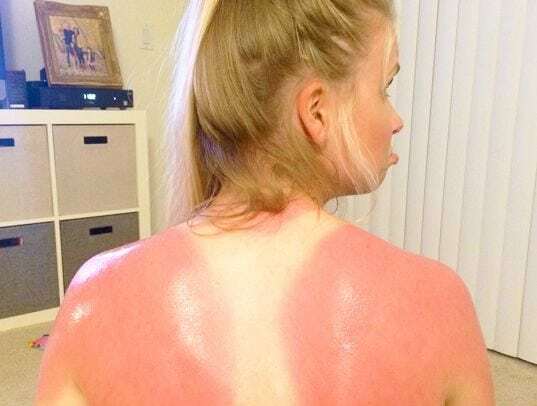 Just rub some olive oil on your skin. Massage it in to gently loosen the paint. Stop using chemicals to polish your wood furniture. 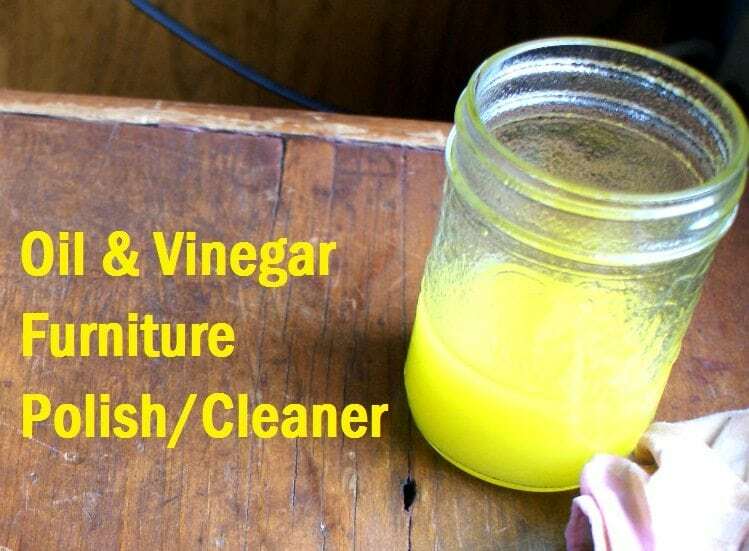 You can make wood polish by pouring one part vinegar and two parts vinegar and shaking it in a spray bottle. Spray it on your furniture, let it sit for a bit, then wipe it down. Put an end to frizzy hair days. Just apply a small amount to your hair when it’s wet and comb through your hair. It will shine up your hair and get rid of frizz. A stuck zipper doesn’t mean the end of your garment. Dip a cotton swab in olive oil and rub it on the teeth of your zipper. Then gently shimmy your zipper up and down until it comes free. You can have supple and soft cuticles without using a chemical treatment. Just dab some olive oil on your cuticles. Do it while you’re cooking so you don’t forget. Mix some olive oil with essential oils like eucalyptus, lavender, or tea tree oil. Massage this onto your throat to reduce inflammation and pain, as well as stimulate lymphatic drainage and circulation. Mix 20 parts olive oil with one part essential oil and cover with a blanket or heating pad to boost healing. Olive oil is great for super dry skin or conditions like eczema. Just moisturize the dry parts with olive oil. Your dry skin will smooth out in no time. Cracked heels are dry and can even be painful. Exfoliate the area with a pumice stone and rub olive oil when you’re done. Cover with a sock overnight to lock the moisture in. You should clean your makeup brushes every month. 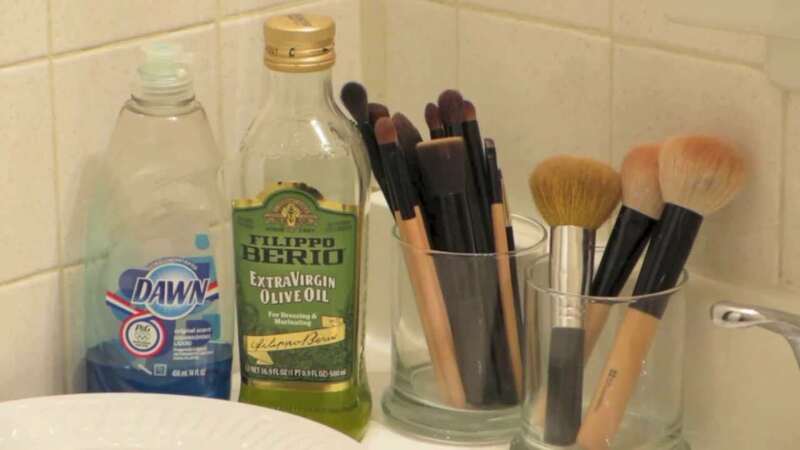 Mix two parts antibacterial soap and one part olive oil and use this to wash your brushes with water. This will remove bacteria and still keep your brushes moist. 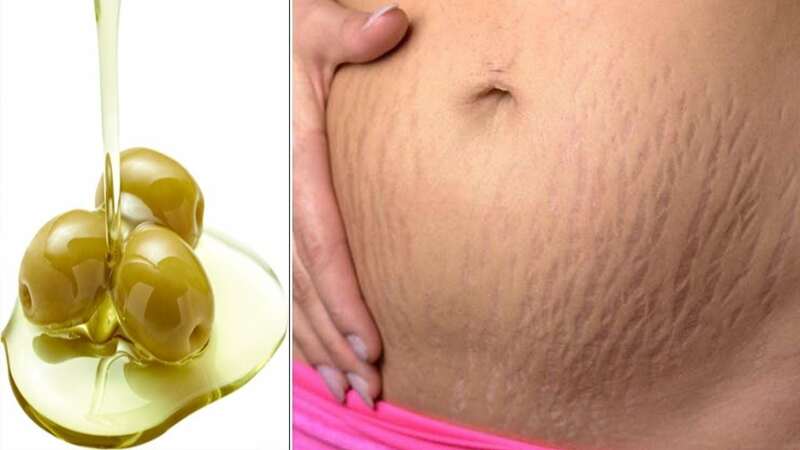 Want to reduce the appearance of stretch marks? Apply a generous amount of oil to the area each morning. You should see results after a week. Once wax spills down your candle holder, it can be hard to peel off. 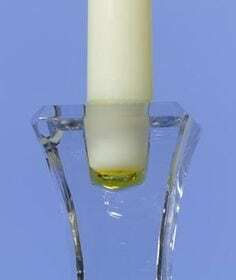 You can prevent this by rubbing a thin coat of oil into your candle holder base. You’ll be able to easily peel the wax off this way. 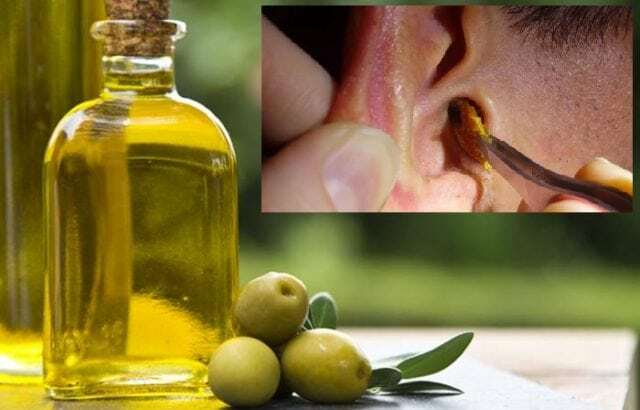 Pour a few drops of clean olive oil into each of your ears regularly. Let the oil sit for a few minutes before you lie down on a towel and let it drip out. 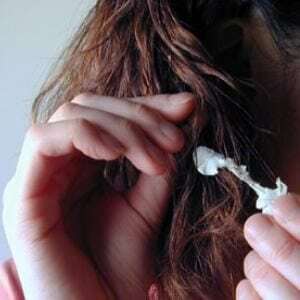 This will prevent ear wax buildup. 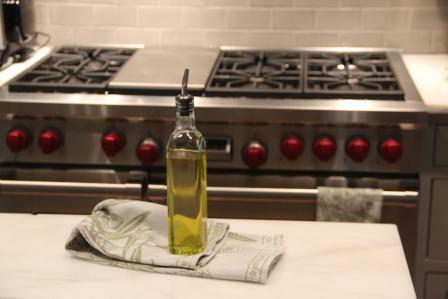 Pour a few drops of olive oil on a rag and wipe your stainless steel down. 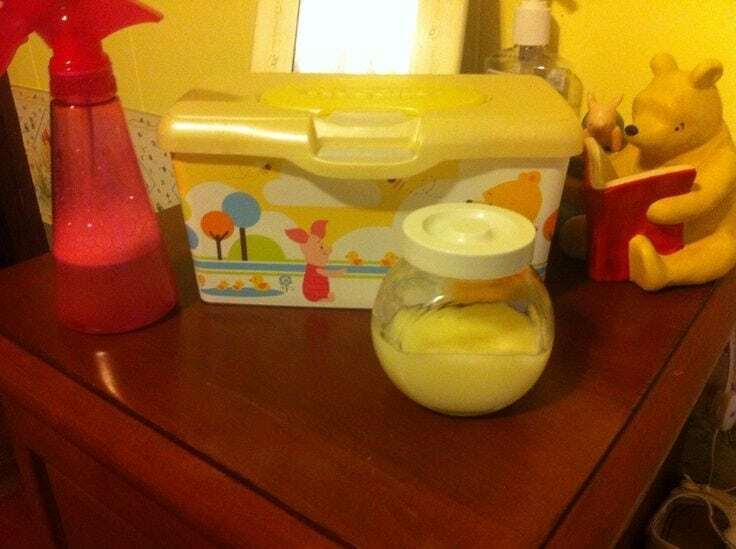 This will get rid of marks, dirt, and fingerprints. Then go over it with a paper towel to create a shine. Swimmer’s ear is an infection in the outer ear canal that is caused by water left in the ear after swimming. Put a few drops of olive oil into each of your ears before you go swimming. This can help you prevent the infection. Do not use this method if you have a ruptured eardrum. Heat two tablespoons of olive oil with a clove of minced garlic over low heat for about 20 minutes. Let the oil cool and get rid of the garlic pieces. Pour one or two drops of this in your ear to treat the infection. Do not use this method if you have a ruptured ear drum. Oil pulling is an Ayurvedic practice to promote oral hygiene, boost energy levels, and improve immune function. Just swish some olive oil around in your mouth when you wake up. 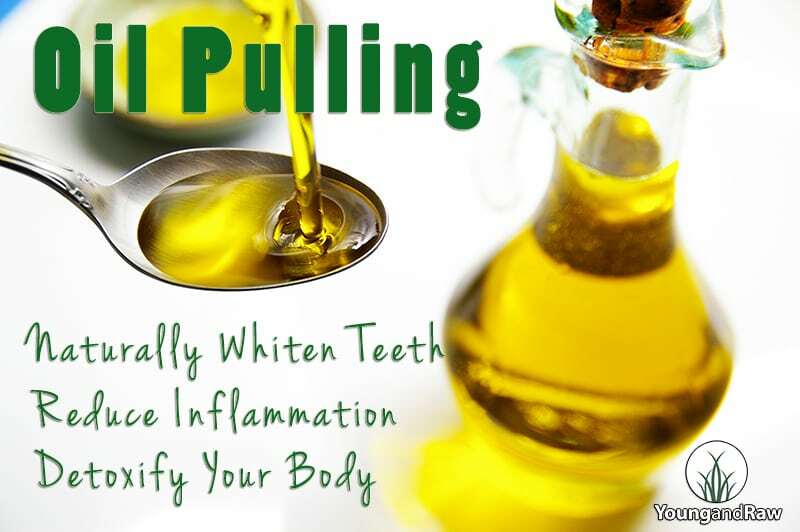 Learn more about oil pulling here. Cradle cap happens to babies with dry heads and can be itchy. 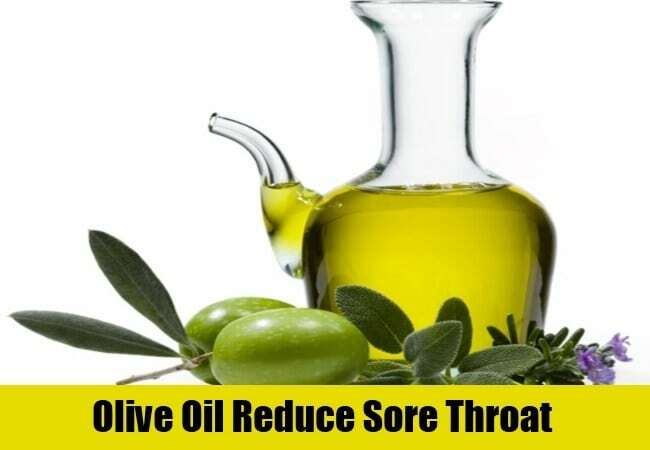 You can prevent and treat it with olive oil. Just apply a little twice and let it soak in for a few minutes before brushing away the dry flakes. Talk to your doctor before you try this. Mix a teaspoon of olive oil with two teaspoons of water and whisk until it thickens and becomes creamy. Apply to the skin and let it dry completely. The olive oil will moisturize and it’s anti-inflammatory properties will soothe the chaffing. 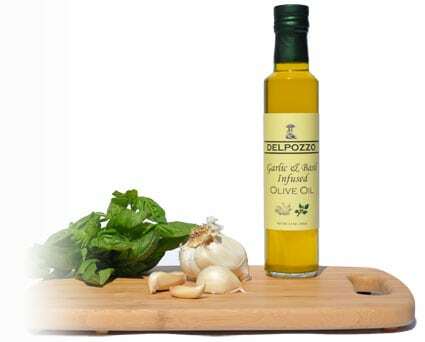 Olive oil works as a great natural alternative to suffocate and kill head lice. Apply it over the head liberally and work it through your hair before you cover with plastic wrap and then a shower cap. Throw a towel over that and leave it on overnight. Comb through your hair in the morning with a metal comb to remove the nits and wash with shampoo. This method only kills the lice but not the lice eggs so you have to repeal a few days later until all the nits are removed. 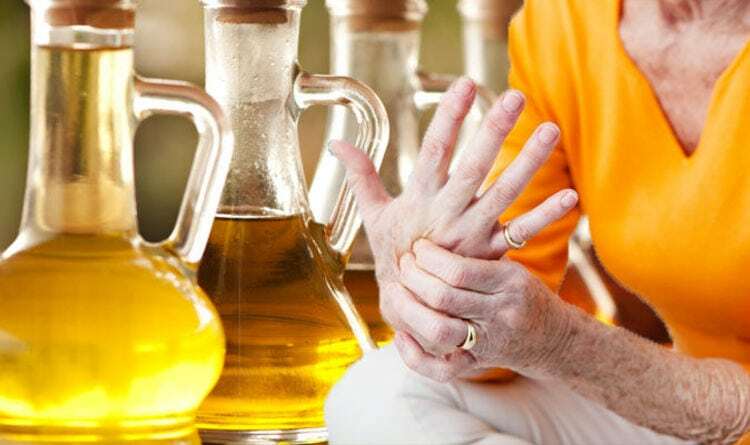 Instead of using chemical-filled treatments you can try and use olive oil to treat arthritis and achy joints. Just rub it onto the affected area. The anti-inflammatory properties should produce some results in two weeks. 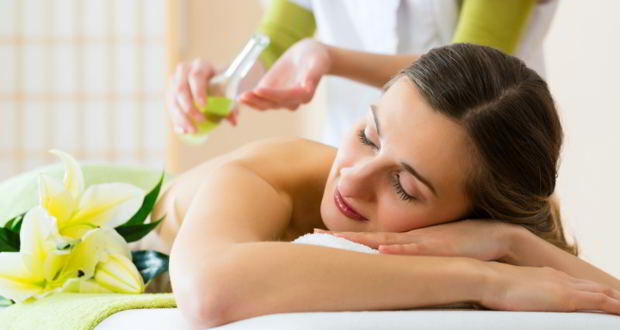 Frequent massage is great for your health and reducing stress and tension in the body. You can use olive oil to make your own massage oil. Learn how here. Mix olive oil and sea salt or Himalayan pink salt. Use this as a body scrub. It will rejuvenate your skin and make it feel soft and smooth. Mix olive oil with coffee grounds. 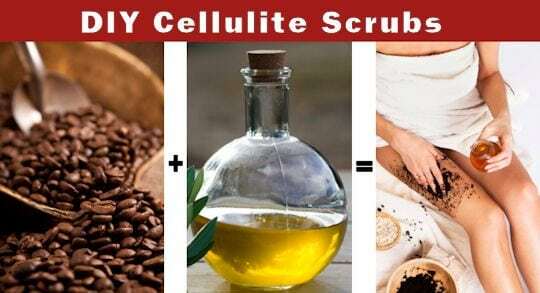 Massage it into areas where you have cellulite. Do this for ten minutes, twice a week and see results in just four weeks. Scented candles can give off harmful chemicals. 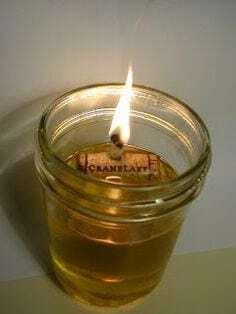 Makes some olive oil candles instead. Learn how here. Is your kitty coughing up hairballs? 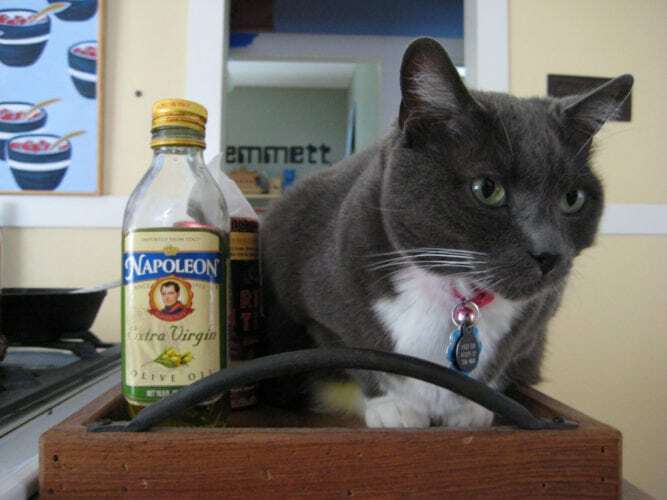 Add a teaspoon of olive oil to your cat’s food. It will prevent hairballs. Talk to your vet about this first. A healthy cat’s coat should be shiny. 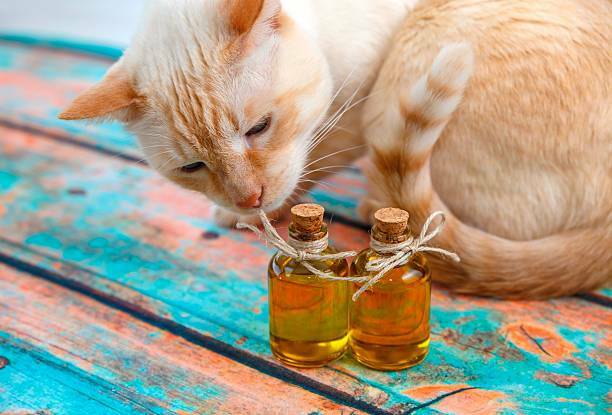 You can restore shine to your cat’s coat with olive oil. Just add a teaspoon of olive oil in their food. Talk to your vet about this first. Heat 1/2 cup of olive oil but don’t bring it to a boil. Apply it liberally to your hair. Cover your head with a plastic grocery bag and wrap with a towel. Let it sit for about 45 minutes before you shampoo and rinse well. Remove car grease from you hands with olive oil. 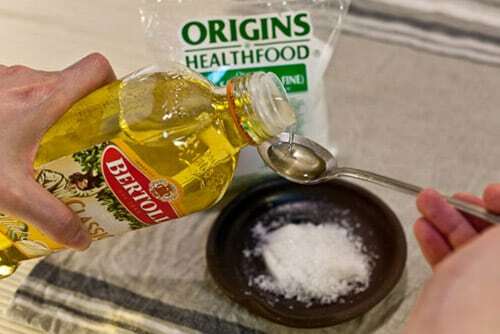 Mix 1 teaspoon of it with 1 teaspoon of salt or sugar in your palms. Rub into your hands and between your fingers for several minutes. Wash with soap and water.